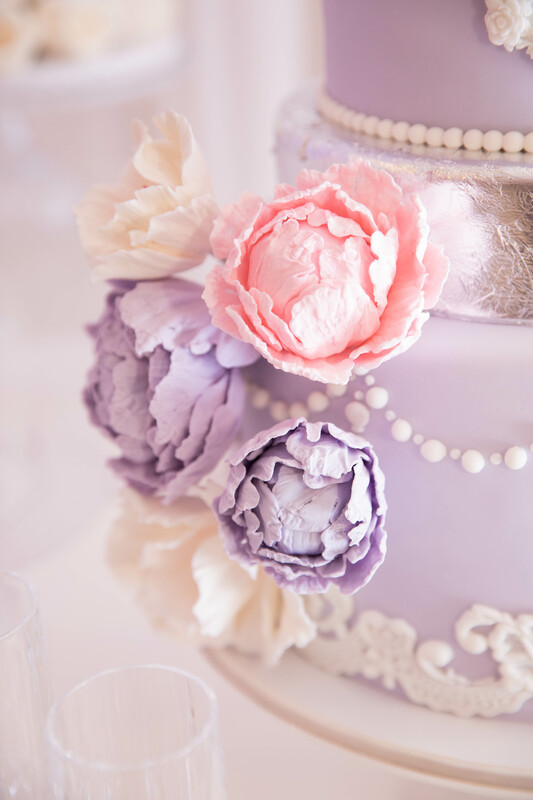 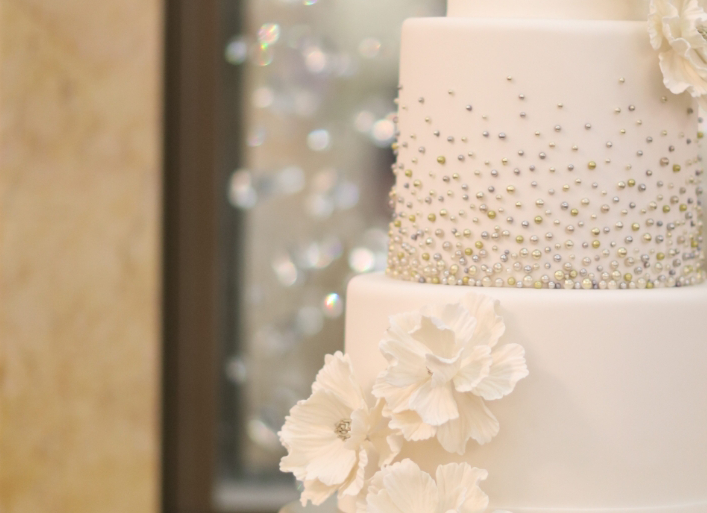 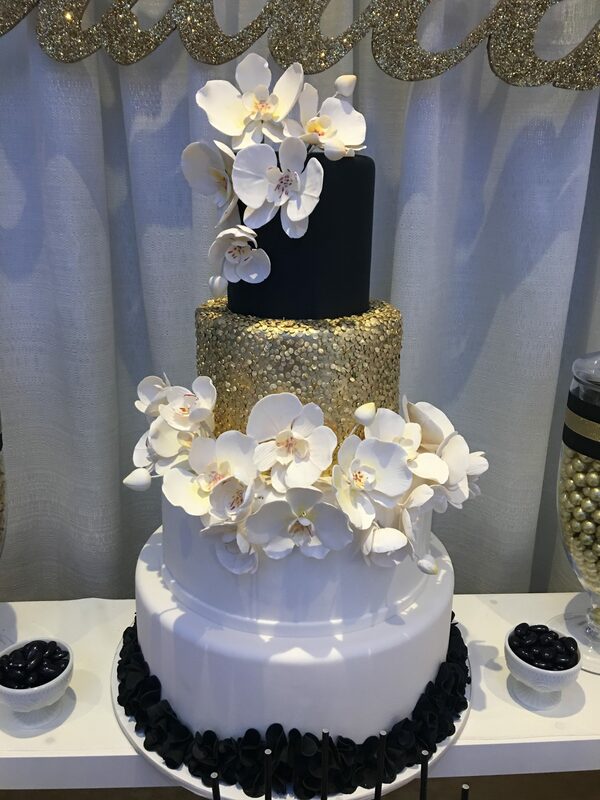 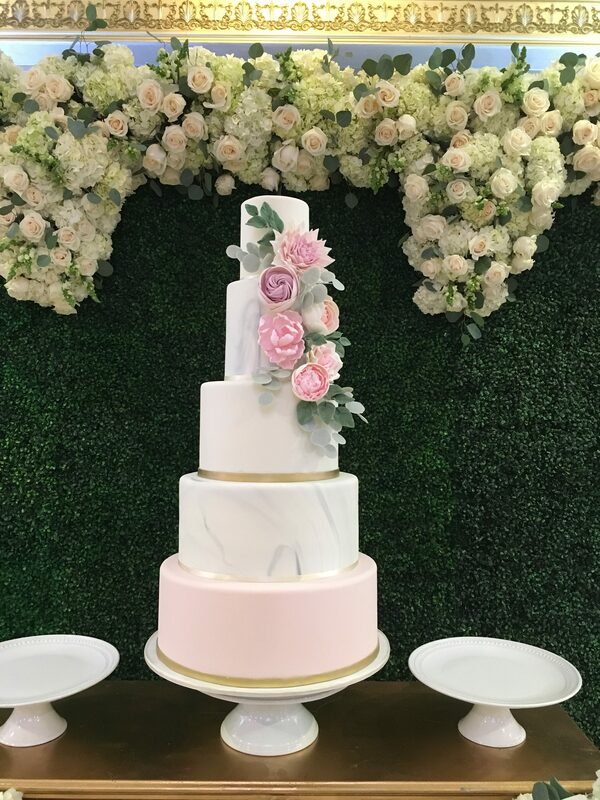 At Dress My Cake we strive to make your dream cake come true. 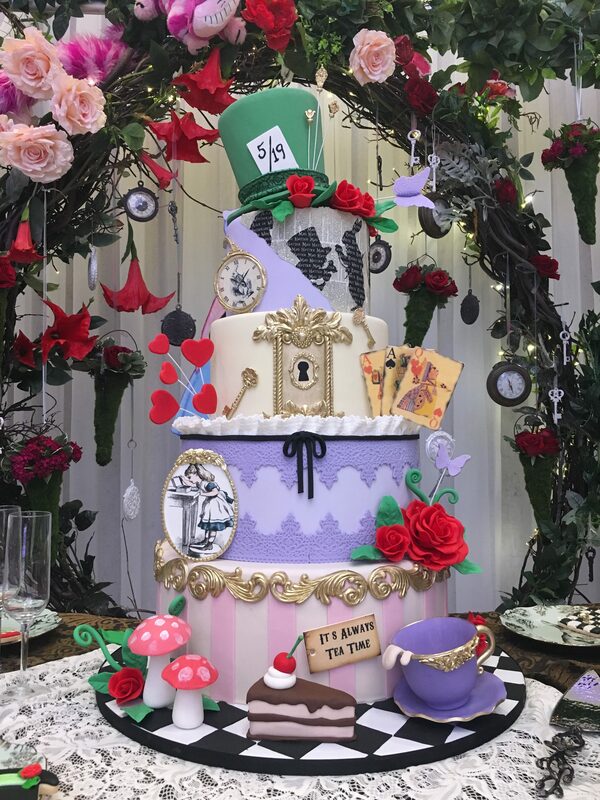 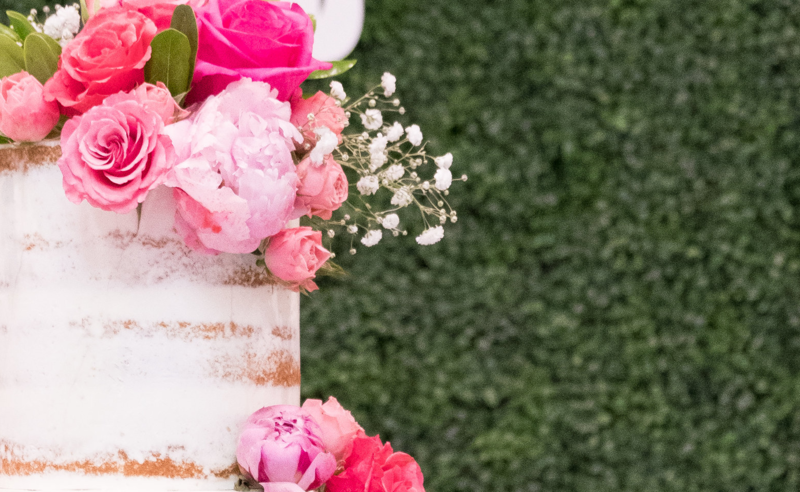 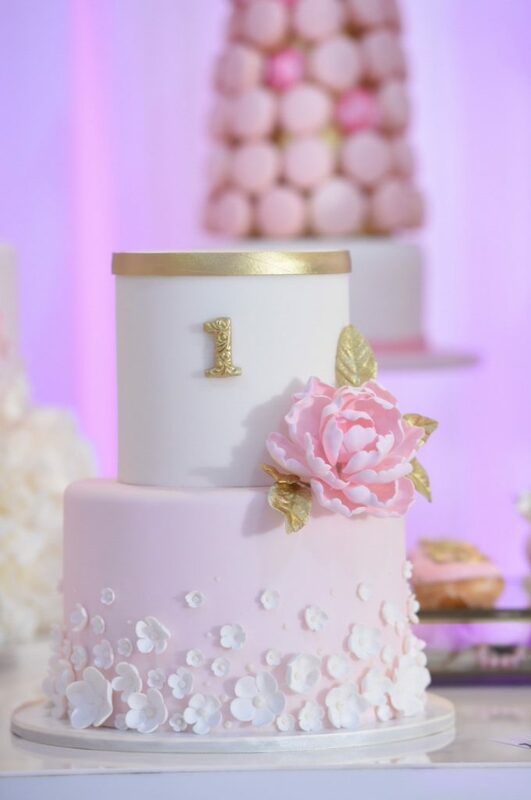 Your cake will be as unforgettable as your party. 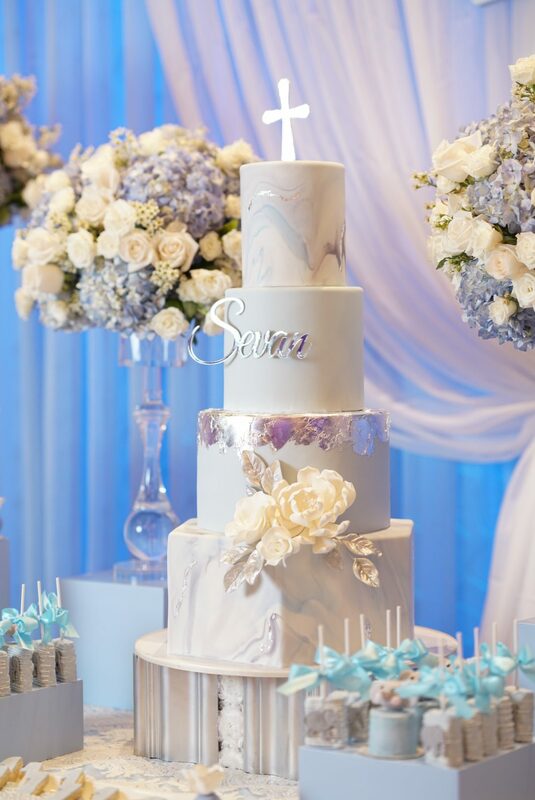 We make it our priority to make your special event even more memorable with our delicious and one of a kind cakes.